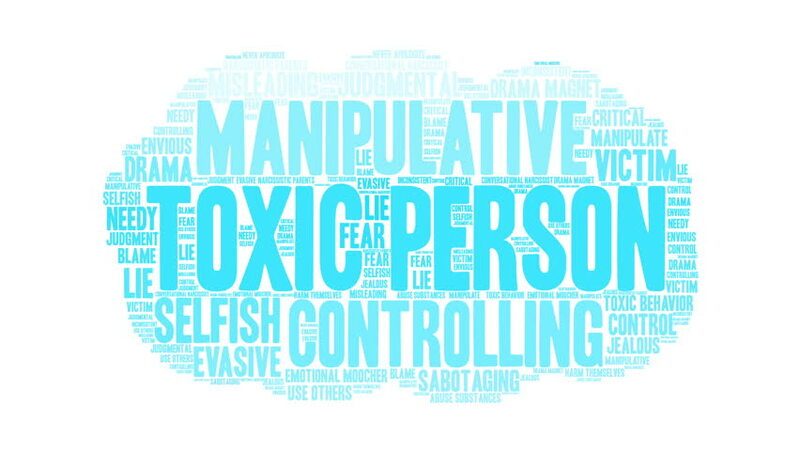 Toxic Person word cloud on a white background. 4k00:10Inflammation word cloud on a black background. 4k00:10Menopause word cloud on a white background. 4k00:10Heteronormative word cloud on a white background. 4k00:10Propaganda Word Cloud on a black background.